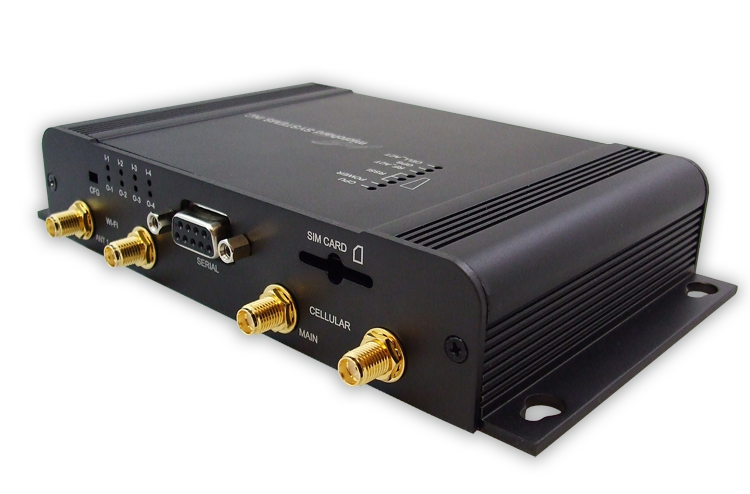 The new VIP4Gb provides a rugged, industrial strength wireless solution using 4G LTE network infrastructure for critical data communications. 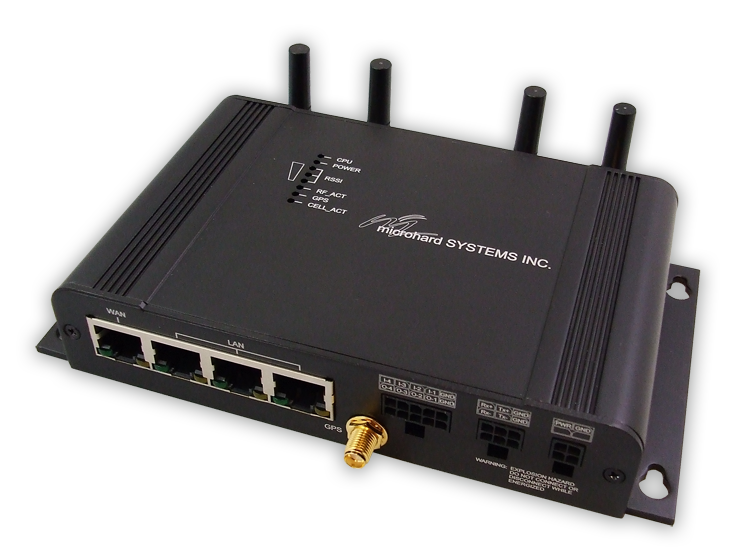 The VIP4Gb provides simultaneous network connections for 802.11a/b/g/n WiFi devices, 4 x 10/100/1000 Ethernet ports, Digital I/O, and a RS232/RS485 port, resulting in a communication device that can be deployed in any application! The VIP4Gb is a powerful 4G LTE device compatible on any cellular network. It provides robust and secure wireless communication of Serial, Ethernet & WiFi data.